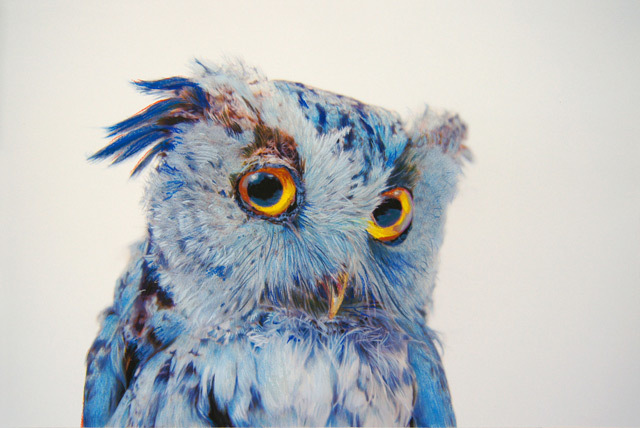 Juxtapoz have published a serious of wonderful painting by John Pusateri of owls. This entry was posted in paintings and tagged John Pusateri. Bookmark the permalink.